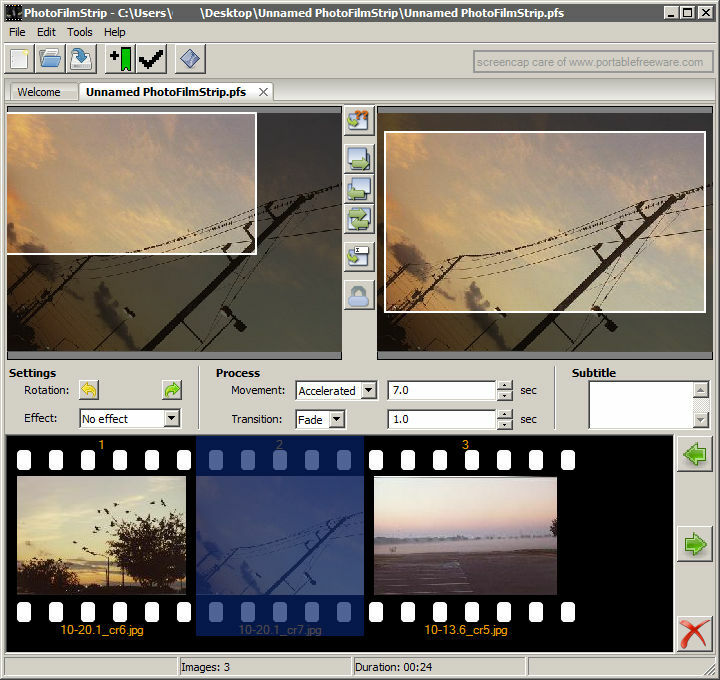 PhotoFilmStrip creates movies out of images by selecting your photos, customizing the motion path, and rendering the video. The slideshow includes the "Ken Burns" zoom+pan effect and comments about the pictures generated into a subtitle file. Furthermore, an audio file can be specified to setup the background music for the slide show. Video output options include VCD, SVCD, DVD, FULL-HD (1920x1080), 4k (UHD). How to extract: Download the ZIP package and extract to a folder of your choice. Launch PhotoFilmStrip.exe (located in the "Bin" folder). You're welcome webfork. And oh, I forgot to mention that it works on my Win 8.1 x64 too. Pazera Free Audio Extractor takes the audio from most major video files without loss of sound quality or converts them to a variety of common audio formats. The program can also behave as a simple conversion tool from one audio format to another (e.g. AAC to MP3). Some supported formats include (audio) MP3, AAC, AC3, WMA, M4A, FLAC, OGG, WAV, ALAC, WavPack, AIFF; (video) AVI, FLV, MP4, MPG, MOV, RM, 3GP, WMV, VOB, MKV, WebM and OGV. Note: By default, the program will extract/convert to MP3. Select "Try extract original audio stream" to avoid re-encoding. This is faster, but may result in a format some devices can't read. 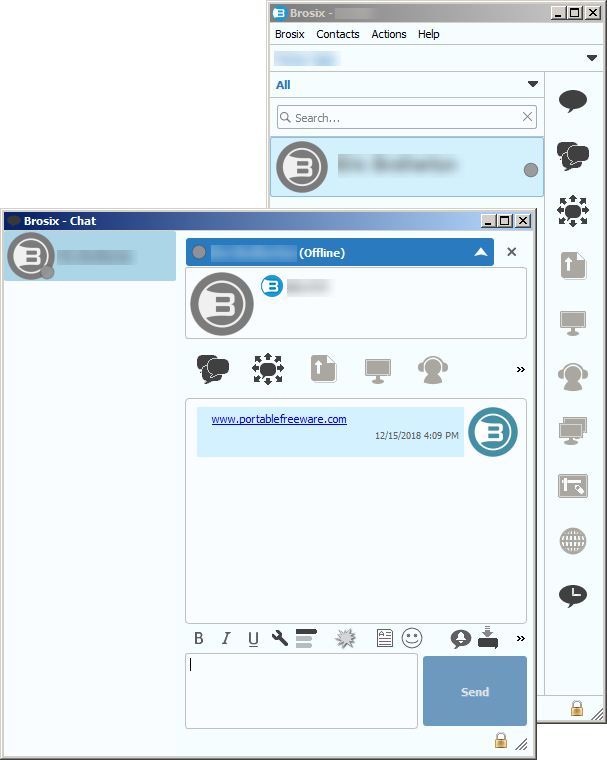 Additionally, the program has a number of predefined settings (profiles) specially designed for novice users. More advanced users can easily customize audio encoding parameters with output parameters. How to extract: Download the "Portable" ZIP package and extract to a folder of your choice. Launch AudioExtractor.exe or AudioExtractor64.exe. Optionally, delete unnecessary languages and styles. The option to choose the format of the extracted AAC audio tracks: M4A, AAC (ADTS - Audio Data Transport Stream), MKA (Matroska audio).